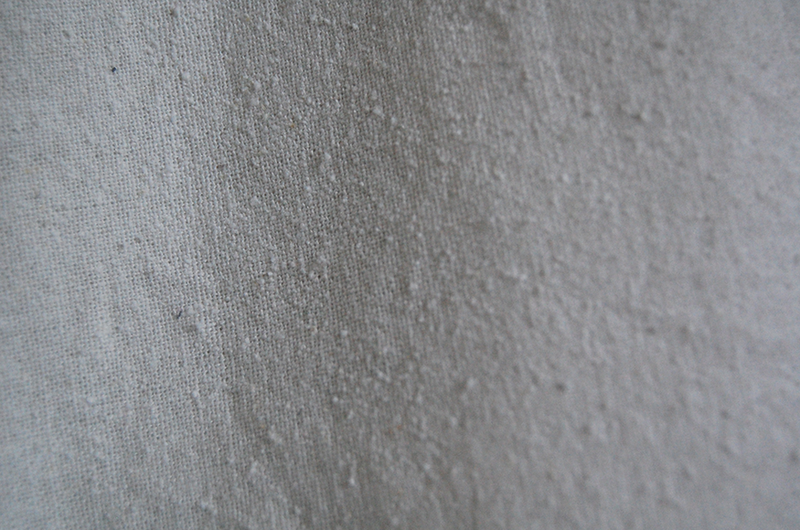 Some silk poplin that I’m making a shirt from that’s got a nice, worn-in, nubbly texture. Following the Wardrobe Architect, I realized that I’ve been wearing a lot of shirts recently but they’re all in dark colours. I’m really liking the fabric choice. It’s got quite a nice drape to it, plus it presses like a dream.